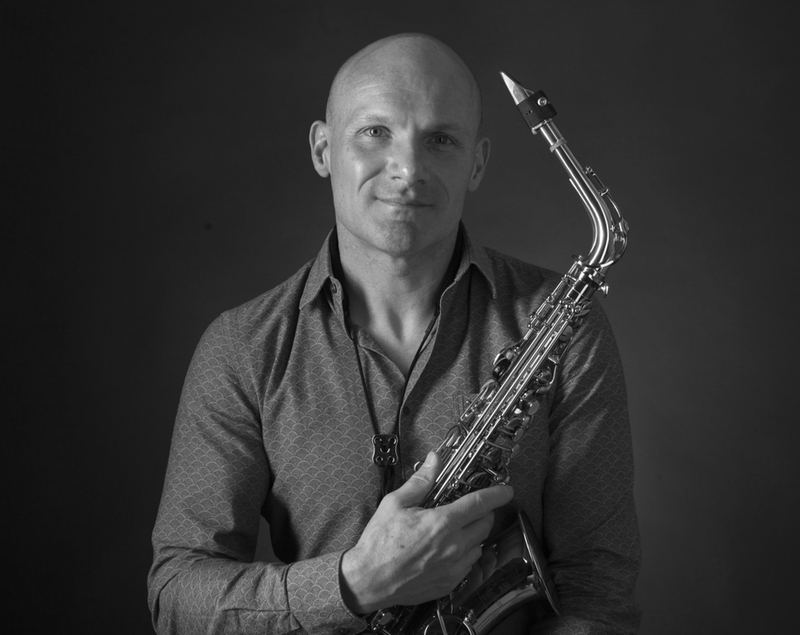 “So you like Jazz” they often say, and these days that’s very true, but growing up in England on a solid diet of pop-music I took my inspiration from those classic sax’ solos that I so loved singing/humming along to on pop-radio! 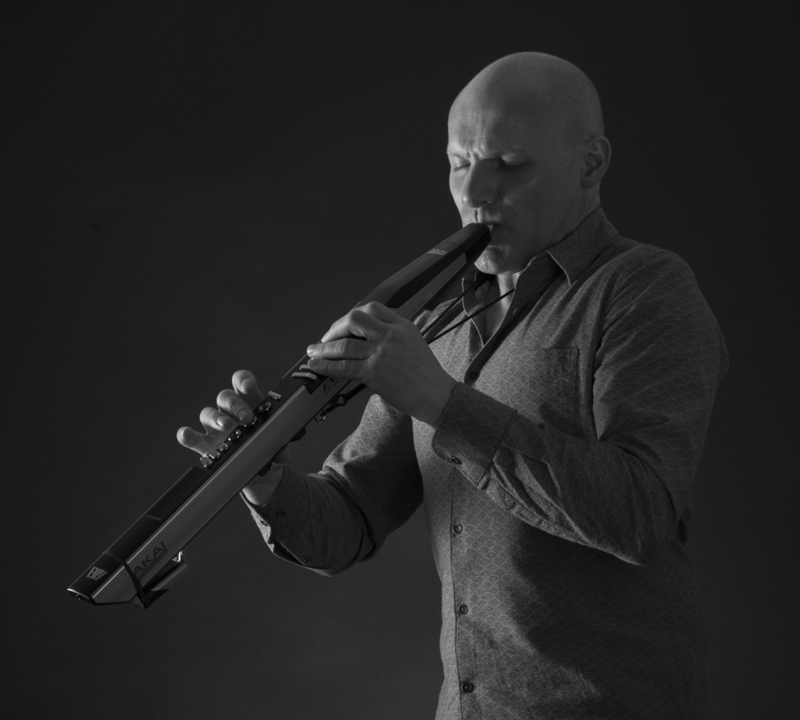 I admired the seemingly unobtainable other-worldly skills of musicians and never imagined for a second that I could, or even would, become a musician myself. It’s crazy how life is, but I guess that I actually have to thank one of those horrible life crises for finally putting me on my path to musicianship! Playing the Saxophone quite literally changed my life, I discovered not only a world of musical inspiration that I didn’t know existed, but something within myself that I didn’t know was there. I gained new purpose and new drive, music became my world. Some criticised me for being obsessive because I worked incredibly hard at it, but it paid off because I learned quickly, throwing myself, come-what-may, into the deep end of every opportunity that came my way! And the opportunities came, giving me the possibility to play many styles of music with many different bands; Concert, Big Band, Soul, R&B, Blues, Jazz, Funk, Hip-Hop, Reggae, Ska, and more, even writing and co-writing for my own band. People have sometimes called me ´Mr. Melody` because that’s the way I play; adapting to what I hear and playing what I feel in a melodic way. It’s not always perfect or how I want it to be of course, it’s easy to get lost for a moment, but it comes from my heart and soul, something to be shared with the other souls around me …good energy radiates around and through everyone who is open to it, creating a divine circle of good feeling. I remember something that my father once said to me as I came off-stage once at a club in the Canary Islands; “this is what you should be doing son, you should never have to work with wood again”, well thanks dad, that was really lovely, and although I didn’t think too much about it I never forgot that moment and felt encouraged by it and by the encouragement that I have since received from many other wonderful people. So here we are today, I still have a huge amount of work to do and not nearly enough time to achieve what I’d like to, but I’d like to think that my dear father was right about what he said, and so with this in mind I’m approaching music with an open mind, and, as I love to teach, I’m even putting together a pedagogic approach for giving private sax’ lessons to any who may be inspired by what they hear. It’s been and continues to be a joyful (with the odd exception of course) roller-coaster of experience and opportunity; new music, new friends, new environments, and many challenges. 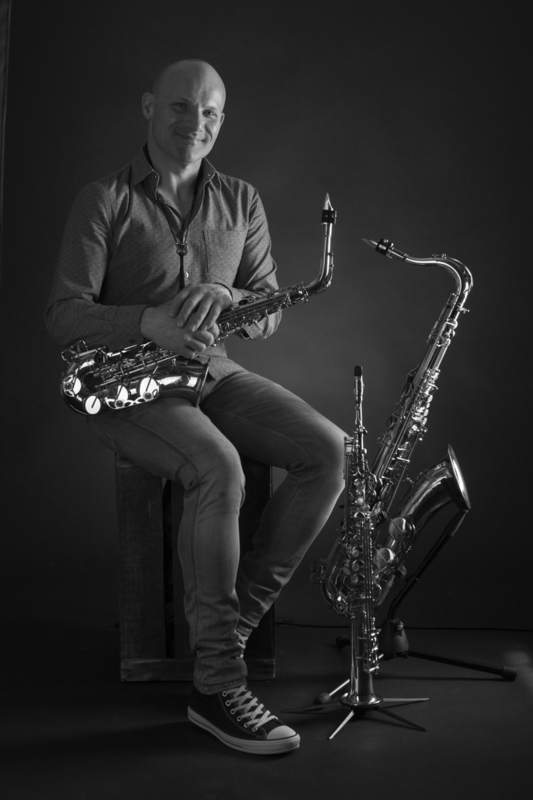 Today I live in Stockholm and enjoy playing music with dj.se and among other things in the Kizomba dance community where the Sax’ and EWI are ideally suited for spicing up many occasions. It is with constantly renewed energy that I’m working hard at improving and going forward. If I can reach you for just one song, then all my effort has been more than worthwhile! Looking forward to sharing a wonderful event with you. Beskriv din fest och övriga önskemål så återkommer vi till dig med en offert inom 24h, helt kostnadsfritt.